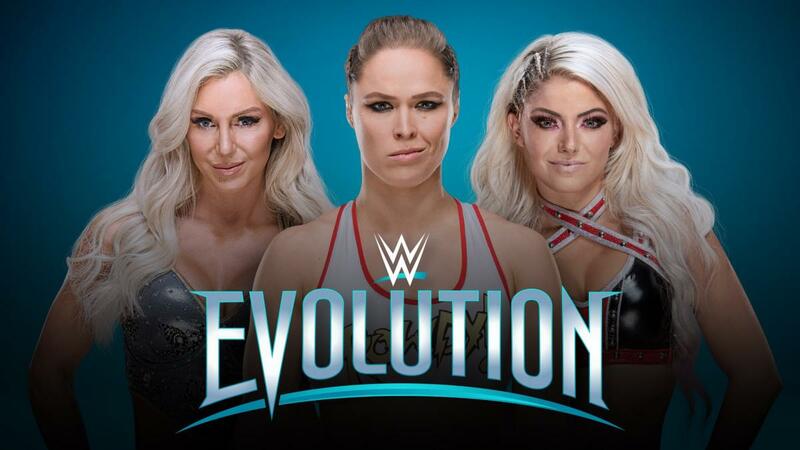 For the first time in WWE history, an all-women’s exclusive pay-per-view event, "Evolution" will take place on October 28 at 7 p.m. ET from NYCB LIVE (Australia: October 29 AEST), home of the Nassau Veterans Memorial Coliseum in New York. The event will stream live on WWE Network and be available on pay-per-view around the world, featuring Women’s Championship matches from Monday Night Raw, SmackDown Live, NXT and NXT UK, as well as the finals of the all-women’s tournament, Mae Young Classic 2018. The entire women’s roster will be on hand including Ronda Rousey, Charlotte Flair, Alexa Bliss, Sasha Banks, Carmella, Nia Jax and Asuka, as well as Hall of Famers and Legends Trish Stratus, Lita and many more. Tickets for Evolution will be available August 24 at 10 a.m. 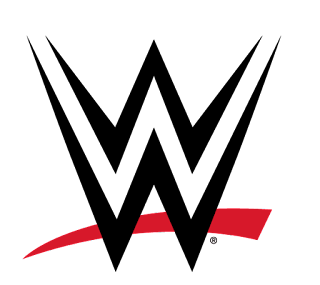 ET via ticketmaster.com, NYCBLIVE.com, or by calling 1-800-745-3000.